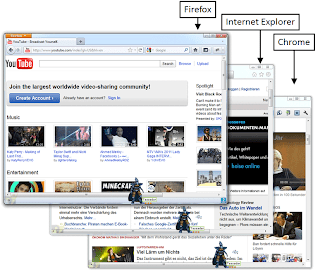 Over the last 2 years, while weblin was in hibernation, the browsers continued to develop. Especially Firefox and Chrome change heavily. It happened, that these changes affect internal features, which weblin uses to extract the web page URL. In other words: as browsers change, they become incompatible with weblin. The problems have been solved and weblin works again with the latest versions of all 3 major browsers. 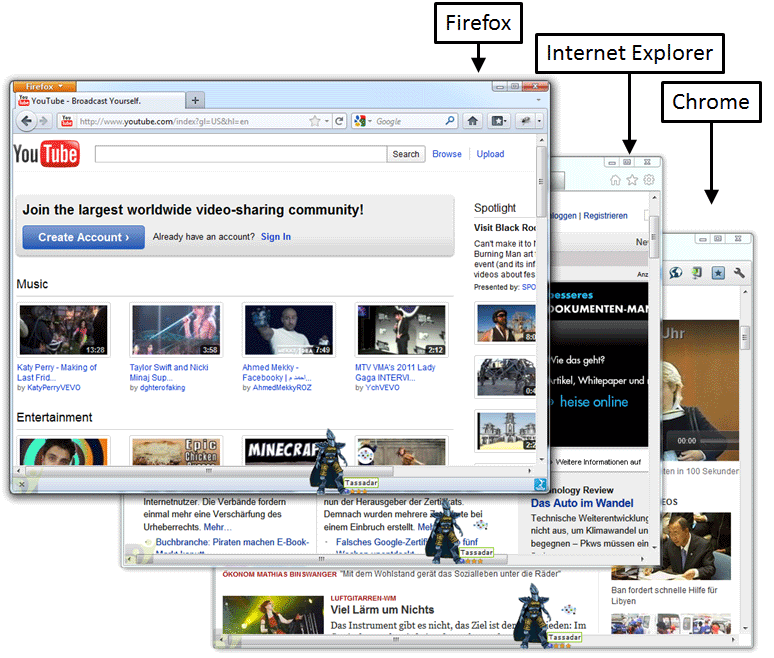 The image shows avatars on 3 different browsers.